Before starting to read this article. I believe that anyone regardless of their age, race, religion or belief should have evidence. That is learning Arabic lessons online or being interest in Islam does not make any person Muslim or label their person in no particular box. The Koran is not a book of War, or machismo, nor sectarian or any other aberration, in most cases described in this way by people who never touched it or read a single page. To talk with people about these writings, you have to be selective; do not waste your time with people who think for free of something they do not know by the mere fact of “I have heard” or “they have told me.” Unfortunately, there are few people nearby who can argue with good bases on the Koran. Read best online Arabic course, interest in Arab culture, deepen Islam or want to discover knowledge is typical of all those people who in this life seek knowledge, answers or want to make your life a journey full of wisdom and experiences, in any case, I consider that the curiosity or the desire to discover catalog anyone in any stereotype. Sometimes it is complicated that this idea of being interested in learning Arabic, investigating the Koran, wanting to get to know Islam or any other action of this style, is crossed out in most cases as madness and even hatred for sure people. There is an answer to all this, the lack of culture, education, and respect. Speaking and learning of the Arabic language and not talking about the Koran is difficult, if not wholly impossible. 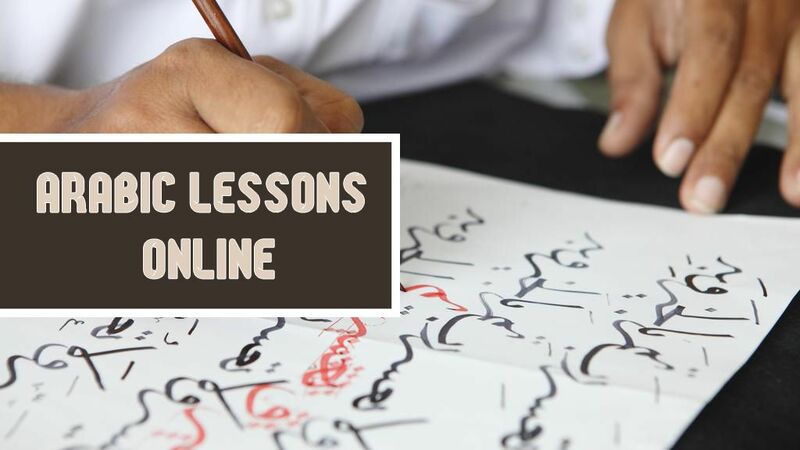 But Arabic lessons online make it easy. The ignorance and lack of culture make many people see this word, this sacred book as something negative, linked too many terms that have nothing to do with reality. The definition found when looking for this word is the sacred book of Islam, the religion of the Muslims, which contains the word of Allah revealed to the prophet Muhammad by the archangel Gabriel. There is only one religion. One that wants to make the world a perfect place, one that wants human beings to look in the mirror every day promising to strive to be good people. People who always help each other and who perform actions that contribute, to the world and others. Still turning away sin, activities that are not pure and harmful to the society and the people that make it up. And like any good project and system. You need a Decalogue, a logbook that expresses and feels the foundations of the correct behavior patterns at all times. With this base, and adding that who transmitted the knowledge that is embodied in these writings, was, is and always will be a divine entity, the Koran combines some teachings, some experience to help and guide the world in the right way, in the good Do between people and the purest respect towards the earth. To absorb this divine knowledge in all its magnitude, one should strive to learn Arabic throughout his life to be able to enjoy these teachings in the original language in which they transmitted. Arabic tutor online can help you lot to learn the Arabic language easily. Therefore, within a large number of reasons for anyone to learn and study in depth the Arabic language. That consider divine and perfect. This one of great importance, being able to read the Koran. In its literature that was initially transmit and ready to enjoy this life the possibility of absorbing all this knowledge. To learn Arabic with the help of an Arabic tutor online is to be in love with this language. Therefore, its essence, its history, and everything that surrounds it. Without forgetting the Koran, which I consider “the book” (divine writings) par excellence of the Arabic language, for the reasons exposed in previous lines. For me it is not a book, it is not something to read. It is something to feel and respect, something to enjoy. While taking advantage of the divine teachings transmitted by a superior being to his disciple. The sacrifice and the effort, the doctrine and the applied method and the scientific organization in what each one does in this life. All are wholly related to the Quran and the five daily prayers. The ideal and strictly correct is not to buy any unit, for me. The Koran is a book that not obtained, it must be given and received. And with a bit of our part, it is achieved. We have to look for it, surrounding ourselves with the Arabic language will bring us closer. As long as we want to their history, culture, roots, religion and of course to these writings if we wish to. Before finishing and exposing in detail its history, and summarizing. Anyone is and should be free in this world to act and think based on their convictions. But not by reading the Koran a person is Muslim or reveres Islam. In this life, we must be open to any idea or thought, strange or strange it may seem. We must have a 360º vision, a way of thinking that allows us to take advantage of any source. Even though it is small, of knowledge and wisdom, and Arabic and everything that surrounds it. In this case, the Koran, writings loaded with reliable and valuable expertise. Each one chooses what to do with them if they do not know it. They at least investigate them. And try to understand why For centuries they have been and will be where they are. 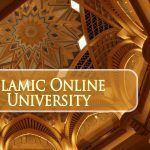 Best way to learn Arabic online which is for those who have not much time to go to school and learn Arabic. Study Arabic online is a comfortable and very reasonable way to determine the Arabic language. 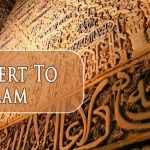 Also, this study Arabic online course helps you to learn about the Islam religion.